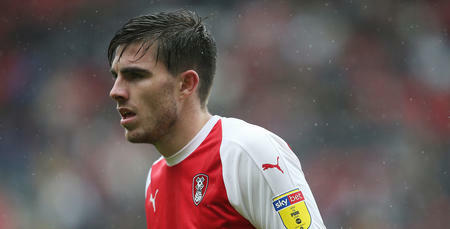 MIDFIELDER Ryan Manning has been recalled from his loan spell at Rotherham United today. 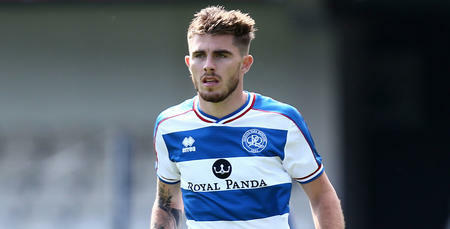 QPR have activated a clause in the loan agreement between the R’s and the Millers so that the Irishman can return to Loftus Road. 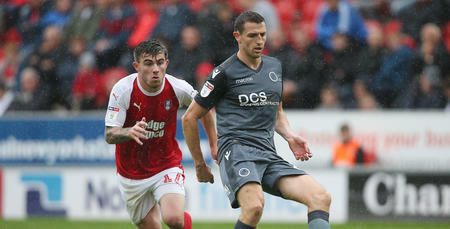 Manning had been due to spend the whole 2018/19 season on loan at the New York Stadium. 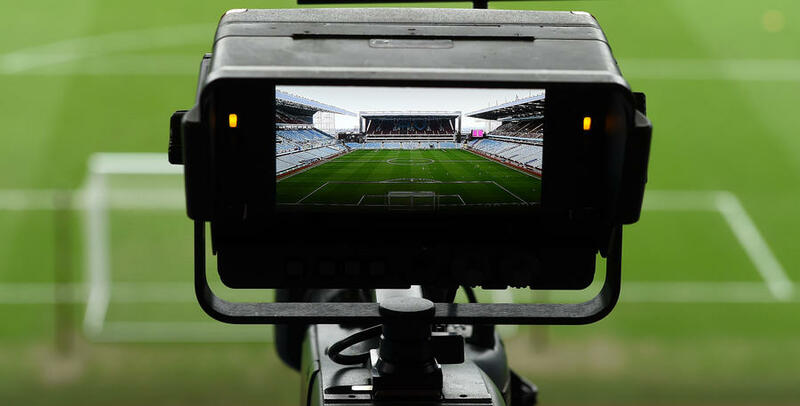 However, with Massimo Luongo representing Australia at the Asian Cup in January and Geoff Cameron sidelined with an ankle injury, Rangers have moved to bring Manning back to W12. 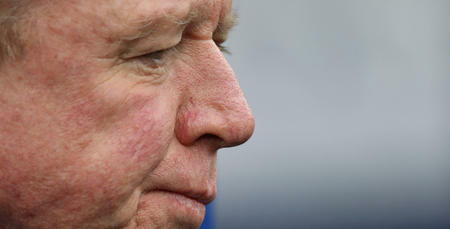 Manager Steve McClaren told www.qpr.co.uk: “We are pleased to welcome Ryan back. "At the start of the season, he wanted to play and we couldn’t guarantee him games. Once we brought Geoff in, it enabled us to release Ryan so he could go out and play in the Championship. "With Mass away with Australia and Geoff now out, it’s good timing for Ryan to return. "From speaking with him, he was keen to come back and fight for his place. 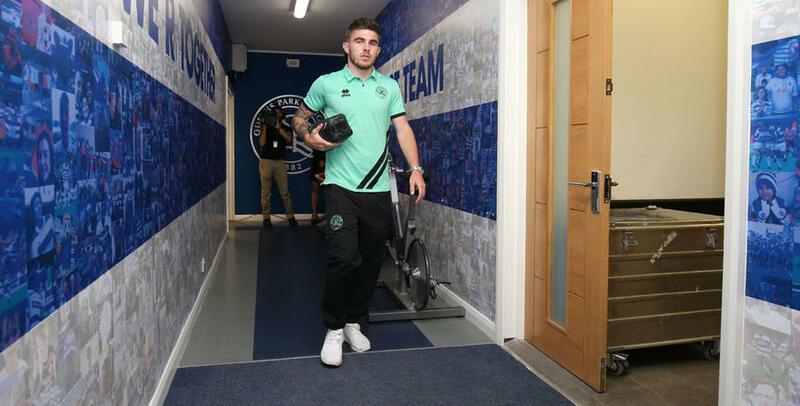 He knows it’s not guaranteed, he knows the team are doing well but loan spells like the one he has had are a good opportunity for young players. "I think he has enjoyed it and it has been beneficial for both parties. "Now he comes back to us and he’s here to fight for his place." Manning made 18 appearances for Rotherham, scoring four goals from the penalty spot. The 22-year-old will be eligible for the Hoops New Year’s Day trip to Aston Villa. He (Ryan) comes back to us and he’s here to fight for his place.